Navigate to https://goo.gl/GTbUbN on your iOS device (must be with Safari). Once there you should see the install page for the GBA4iOS app. Tap the blue install button in the bottom of the page (it should be in Chinese). You should get a pop-up asking if you want to install the app. Tap on ‘Install’. It should now begin installing like a normal app store app. 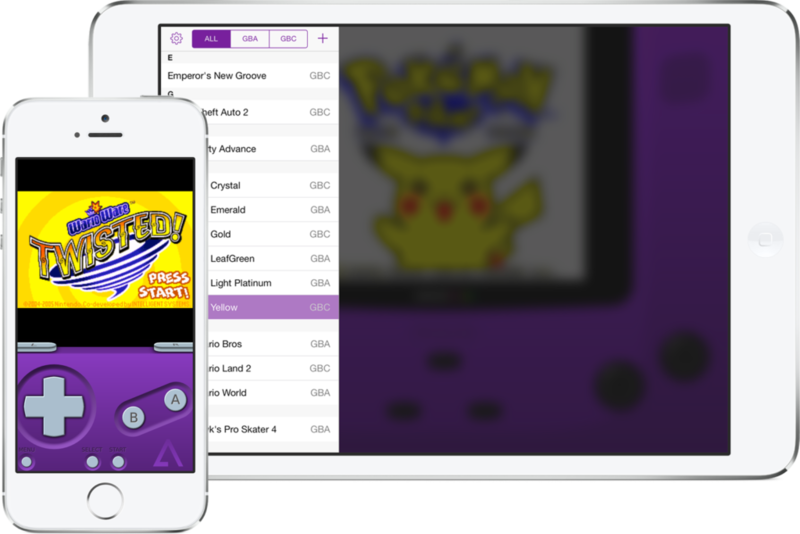 Tap one of the menus within this page until you find the one containing GBA4iOS. Tap “Trust” twice and the app will become trusted. 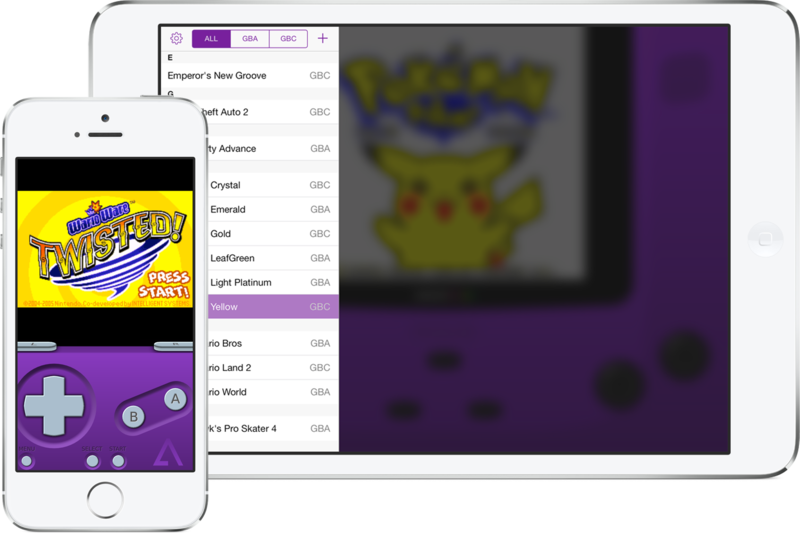 For instructions on how to add games to GBA4iOS watch the video below.